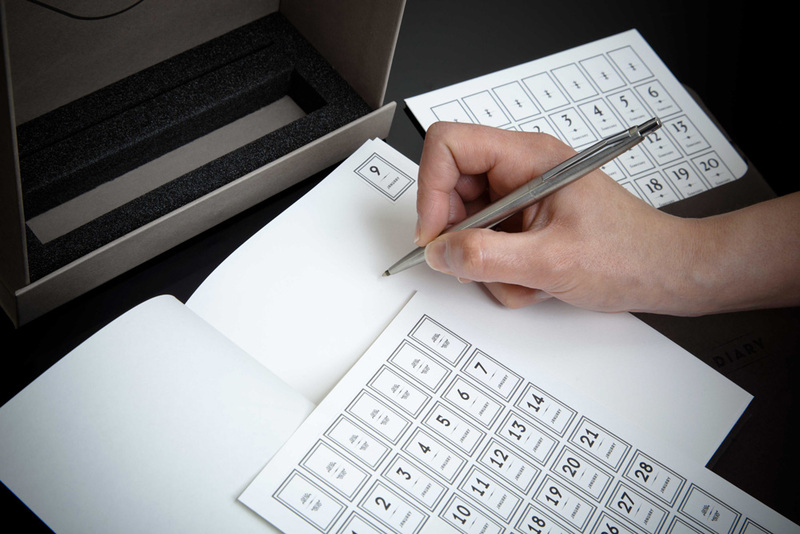 “The calendar doesn’t have a beginning or an end”, explains the designer Eduardo Aires, “because the stickers mark the rhythm of the relationship between the user and the book, making each one a unique piece”. 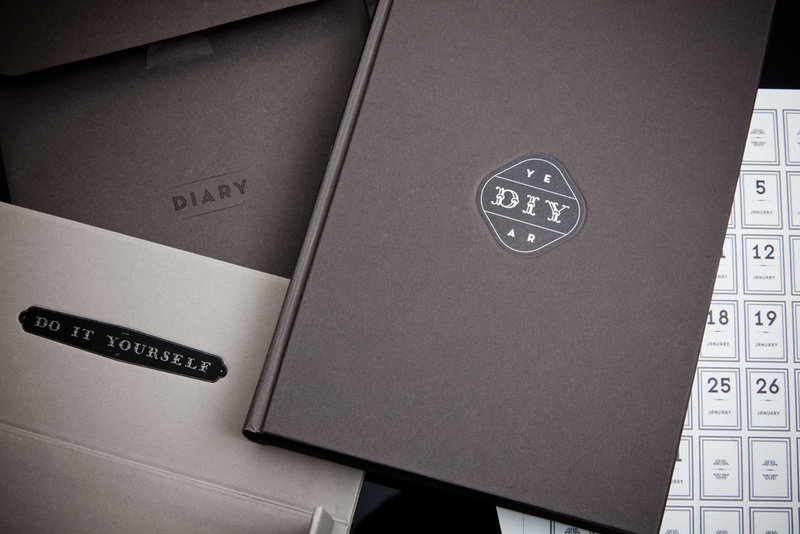 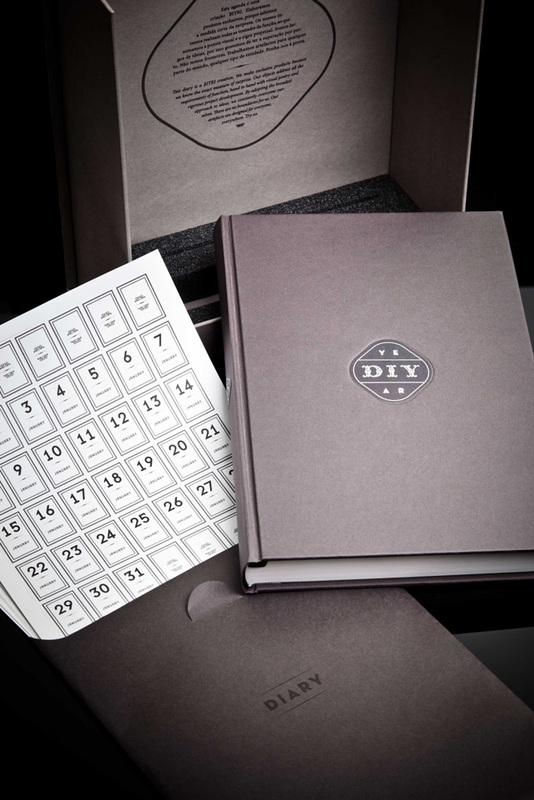 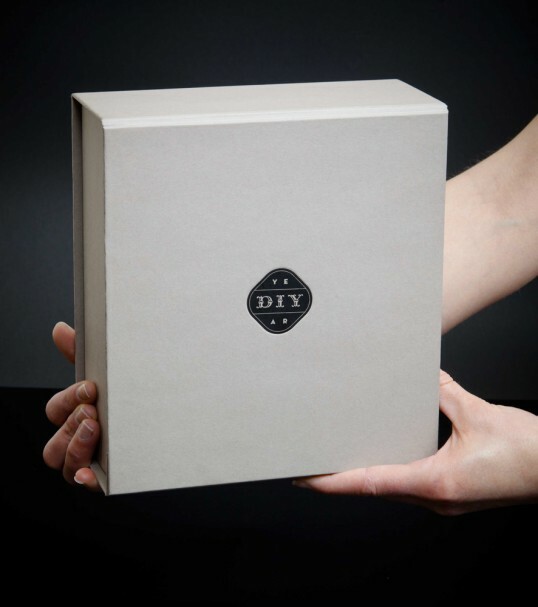 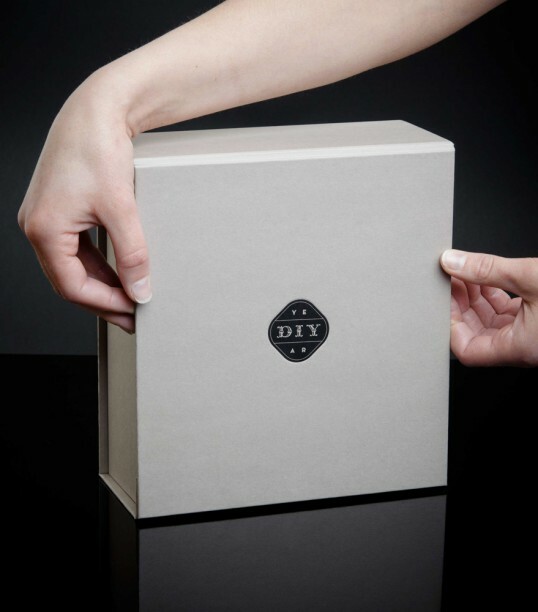 The DIY Calendar is one of the two awarded projects that White Studio has won this year at the European Design Awards. 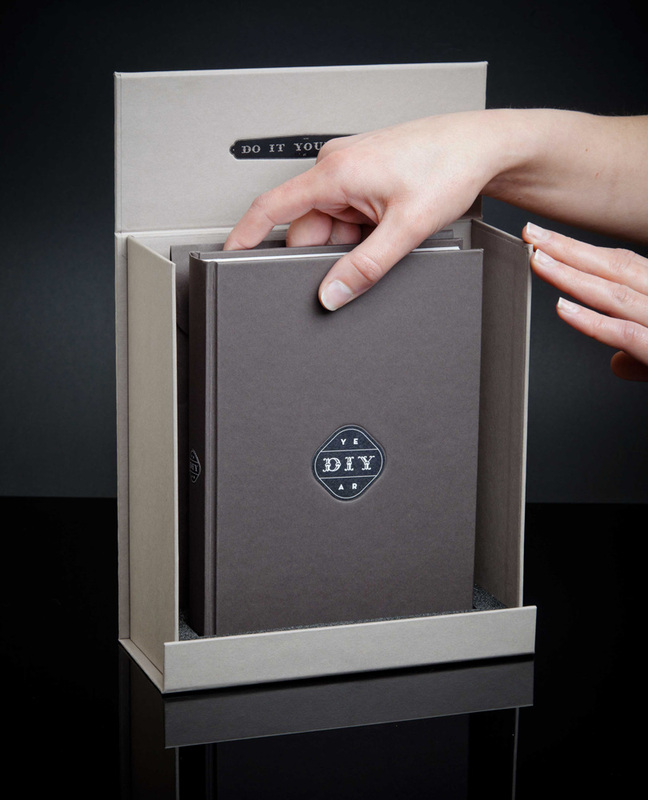 The European Design Awards ceremony took place in Belgrade on the 8th of June 2013, during the design week in the Serbian capital. 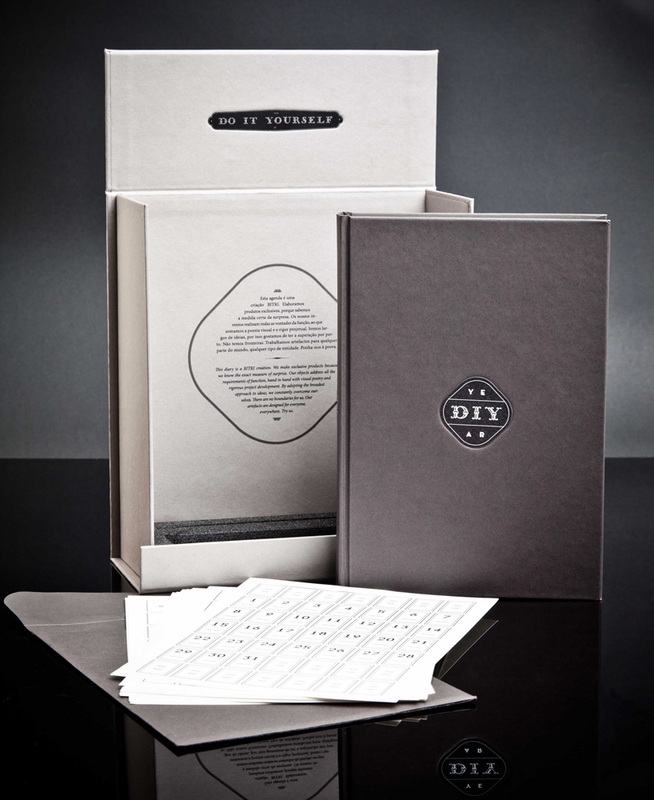 A Graphis gold award has also awarded this project in the USA in February 2013.